We are not consciously aware of what we eat during the office hours. While we are busy working, we are lost in the moment completing our task for the day. In the bargain, we forget to keep a tab on our food intake. We munch on whatever we find and maintain a healthy eating habit goes for a toss. However, with regular exercise and eating healthy office snacks, this problem can be cured. You will not only have enough energy to run around but also maintain a clean and healthy diet. Here are VeloCrush India’s five perfect healthy office snacks that you should relish while glued to your day job. 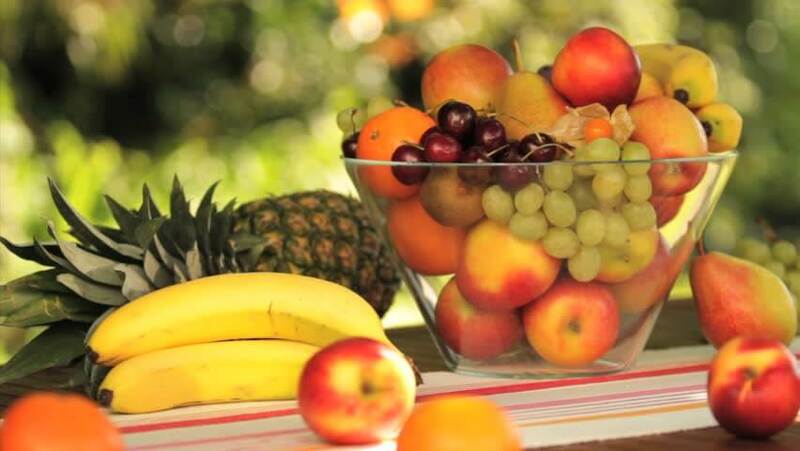 When your stomach starts to growl out of hunger, instead of munching on a pack of chips that contain tons of calories, grab fresh fruits like an Apple, Banana, Guava or an Orange. The natural sugars and nutrients will give you a much-needed boost of glucose and ensure you keep away from junk. What happens when a player is injured during the game? He is replaced by a substitute. The same nature should be applied to convert your unhealthy snacking habits into healthy eating. Make small changes to your eating habits and replace junk food with Dry fruits and Dark chocolates. While most of the water is drained out from dry fruits, it can be your perfect calorie-dense snack. Dates, Apricots, Cherries, Cranberries, and Sultanas are some of the best dry fruits to replace fatty and oily snacks. 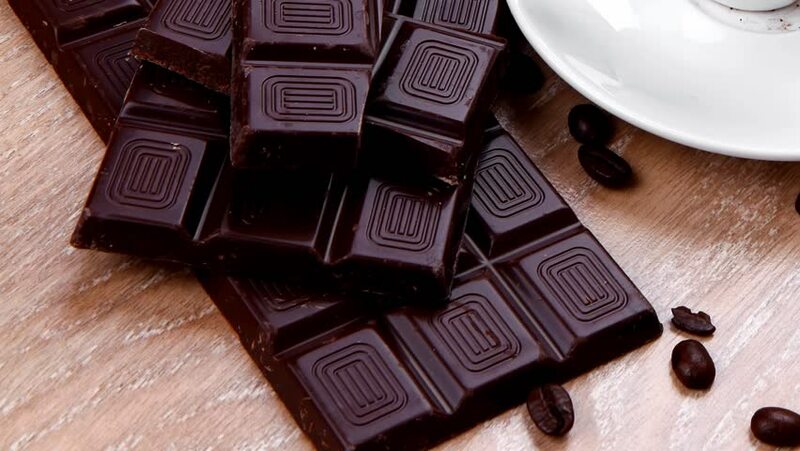 Dark chocolates are packed with antioxidants, specifically flavonoids which are rich in anti-inflammatories, reducing the risk for heart disease and cancer. Eating one piece of Dark chocolate daily improves cognitive function and lowers cholesterol levels. Thus, making it the perfect healthy office snack. We often underestimate small portions of veggies which are no less than a kryptonite. Carrying vegetables into your diet will provide enough of vitamin B, folate, omega-3 fats, magnesium, and potassium – which supercharge you. Most of us might dislike vegetable, however, it is the perfect healthy office snack you must have. 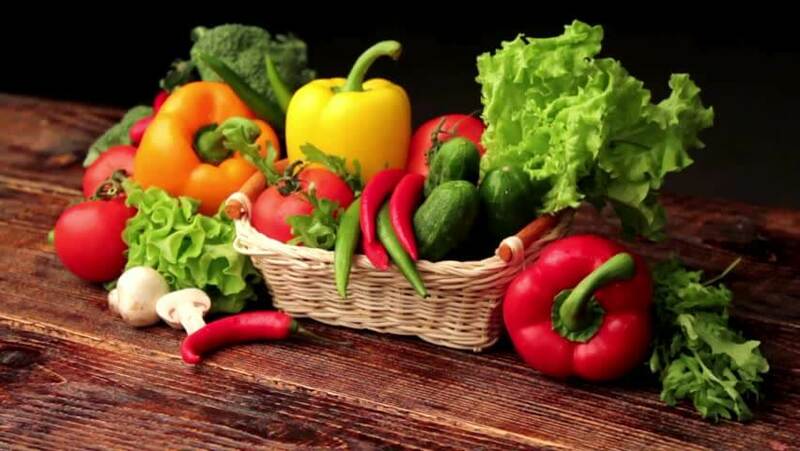 Consider carrying carrots, cucumbers, broccoli, capsicum and whatever greens you like. You can always sprinkle some seasoning and add a little spice to your office snacks. 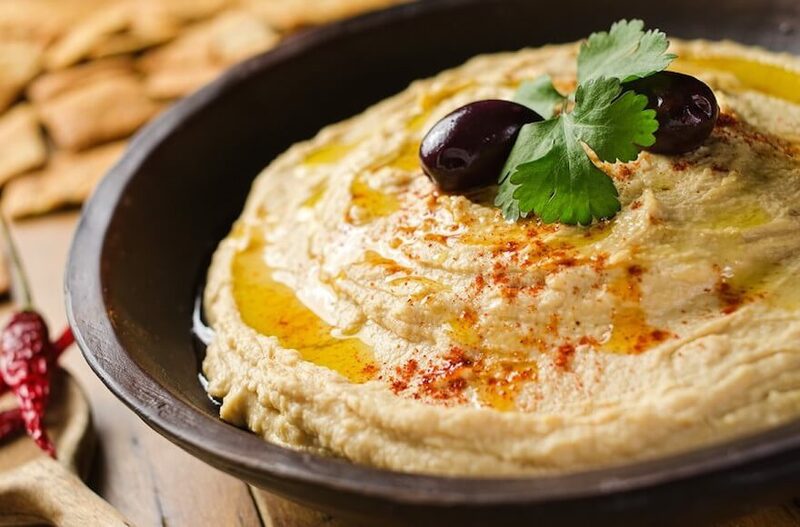 One of our personal favourite healthy office snacks is hummus. Hummus makes for a delicious healthy snack whilst maintains your calorie count. The high fiber content in chickpeas provides enough of minerals, vitamins and protein to get you through the day. A small bowl of hummus with grilled veggies makes for a perfect evening snack! Another favourite healthy office snack that we enjoy during long office hours is yogurt with fruits. Yogurt with fruits can be your ultimate healthy snack at the office or at home. Since it helps in flushing excess sodium out of your body and replenishes you with potassium and high-protein, yogurt and fruits are good food alternatives. Go ahead and add a teaspoon of honey to your yogurt. This will not only boost the taste but also add to the list of ingredients your body needs. 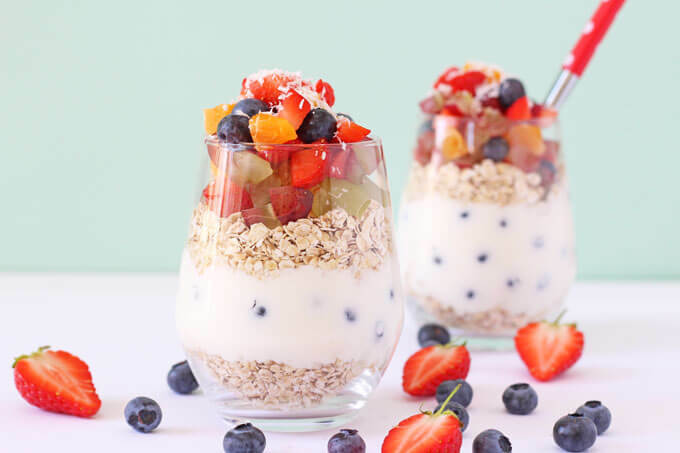 You can also try putting muesli in your yogurt mixed with fresh fruits as dessert. We bet you’ll want more! Looking for a healthy office snack that will help you reduce those sugar cravings? Granola bars are your best bet. Made of oats, nuts, honey, dried fruits – Granola bars are no doubt a healthy snack, and a tasty too. This mini-powerhouse contains excellent nutrition like vitamins, mineral, fiber, sodium, potassium, zinc, phosphorus, magnesium, calcium, vitamin E/C, iron and thiamin. Time to stuff up your drawers with some granola bars! Just make sure to read the ingredients list before buying. Avoid those that contain too much sugar! 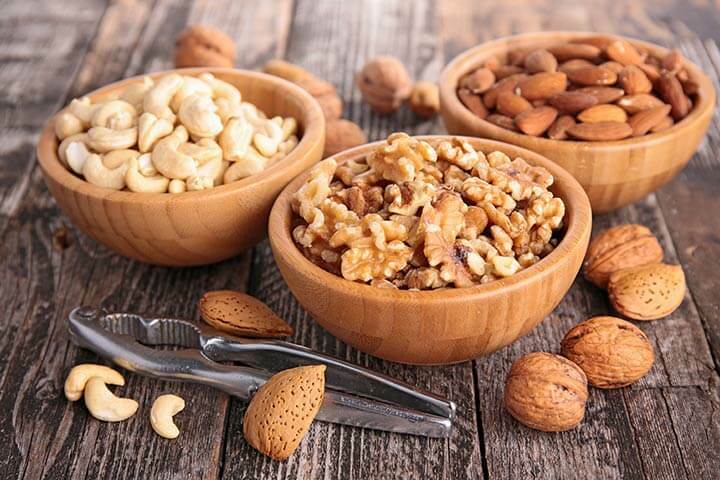 Eating healthy office snacks will develop a sense of healthy snacking and steadily bring a change in your lifestyle. Got any healthy office snacks that you would like to share with us?